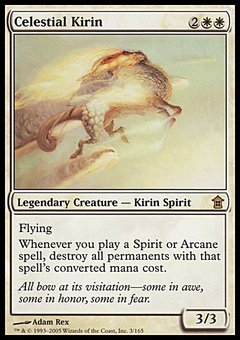 Daraja Griffin ($0.08) Price History from major stores - Visions - MTGPrice.com Values for Ebay, Amazon and hobby stores! 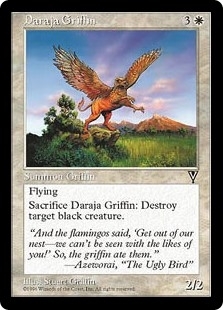 Card Text: Flying Sacrifice Daraja Griffin: Destroy target black creature. 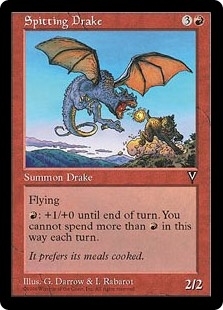 Flavor Text: "And the flamingos said, ?Get out of our nest-we can't be seen with the likes of you' So, the griffin ate them." -Azeworai, "The Ugly Bird"